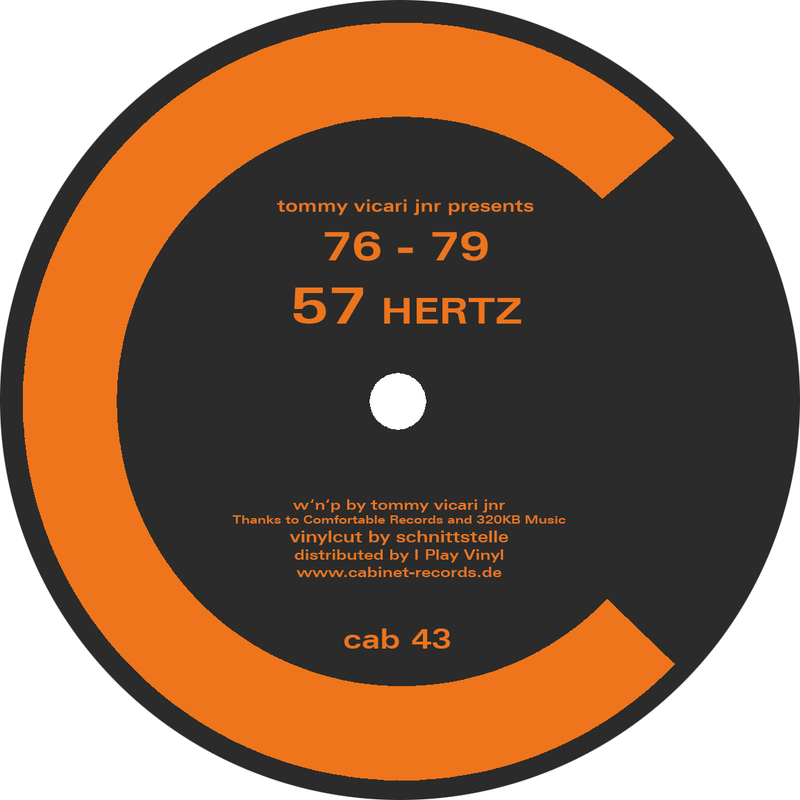 '57 Hertz' written and produced by Tommy Vicari Jnr for 76 - 79 in 2003. Remix and additional productions by Dj Honesty & Vibration Whiter Finger. Mastering by Iraciv & Daniel Paul.